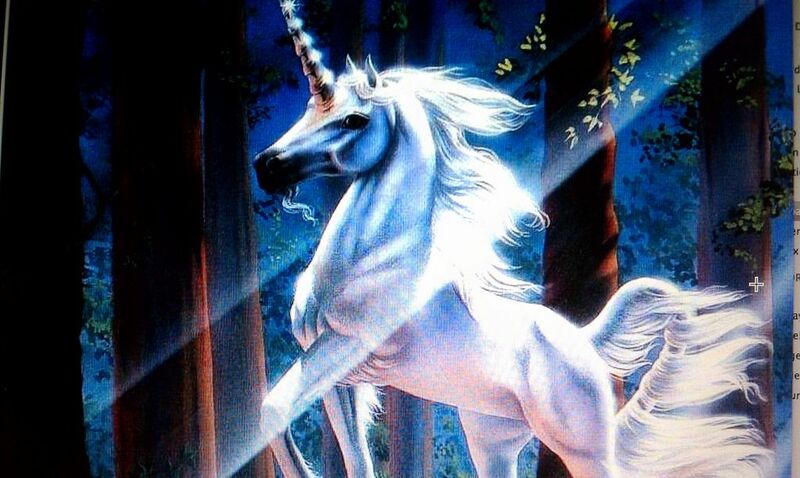 Why are Unicorns Trendy all of the Sudden? Unicorns have experienced a resurgence in popularity over the last year although it’s unclear as to why the public has suddenly become so interested in them. They have been around since Antiquity, often referenced in ancient Greek literature, medieval texts and the Bible where they are referred to as “re’em”. However, in modern times unicorns have only been a sporadic presence in children’s books, video games and various forms of fantasy-related imagery…until now. It all appears to have started with what social media refers to as “unicorn toast”. Adeline Waugh, a Miami-based food stylist, started the trend by posting glossy snapshots of her creation which was essentially just an innovative new twist to a classic breakfast staple. Waugh’s “discovery” was effectively a piece of toast livened up with vegetable-dyed cream cheese and topped off with multicolored sprinkles. Unicorn toast proved to be relatively unusual, aesthetically pleasing and more importantly, had the potential to go viral. Because of its simplicity, easy preparation and appeal to youngsters, its popularity raised Waugh’s profile and elicited commentaries from journalists worldwide. British press outlets, Canada’s CTV news and Dr. Oz have all weighed in on the topic via their respective websites. However, despite the positive feedback Waugh received, there were equal amounts of negative comments on social media made by those who referred to it as “disgusting”. Despite Starbucks’ seemingly optimistic view of their new product the Frappuccino has also been controversial since it was unveiled. Customers have claimed that it tastes terrible and many baristas have publicly agreed with that assertion. Further, it isn’t a healthy beverage by anyone’s standards; the unicorn Frappuccino contains 56 grams of fat, 410 calories and 0 only grams of dietary fiber. Nonetheless, unicorns are continuing to have a significant impact on the dessert industry. Several types of cookies, milkshakes, cakes and lattes have been inspired by the trend where the requisite glitter and rainbow colouring are incorporated into the ingredients. Bakeries throughout the country are even offering desserts using their own creative take on the theme with some featuring a strange horn-like structure. Overall while it is understandable that many would criticize the trend from a health standpoint, it’s unusual for a snack to elicit such a strong reaction from the media and online public. Whether it’s because unicorn-inspired beverages and desserts are unhealthy, diminish the credibility of the food design industry or genuinely don’t taste good is unclear. It’s possible that mythical creatures simply aren’t meant to be popular right now which suggests that it’s unlikely that we will be seeing a similar trend in the near future. Until then, for those of us who are so inclined, we will have to bake our sea nymph cheesecakes, centaur English muffins and gargoyle milkshakes in private – without posting pictures of them online. Who are the Top 2017 Super Bowl Contenders?